These make the perfect hostess gifts and should be on every Bridal Registry. 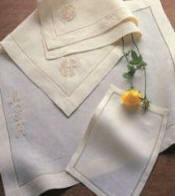 Use under placemats, table cloths or doilies to 'silence' the clink and clank of dinner plates and serving pieces as well as provide some protection from the heat of serving dishes. 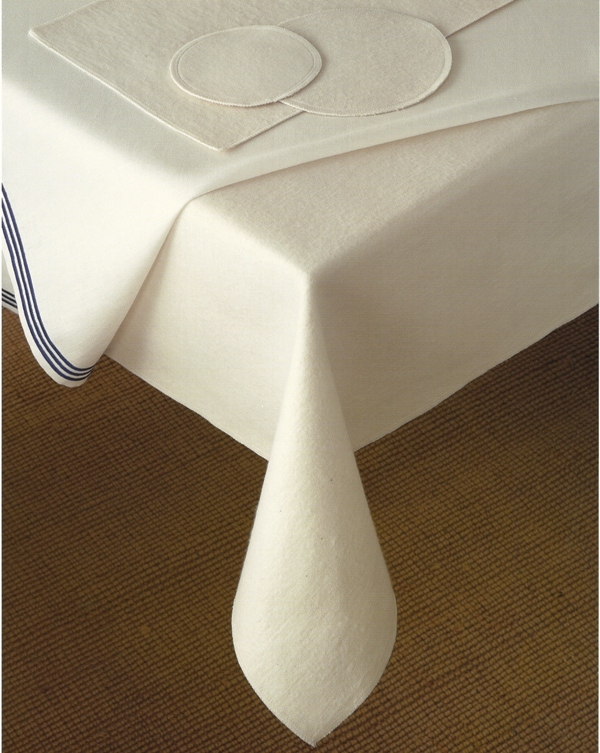 Table Cloths drape beautifully when placed over a silencer cloth. Monogramming : Choose your optional monogram selections below.